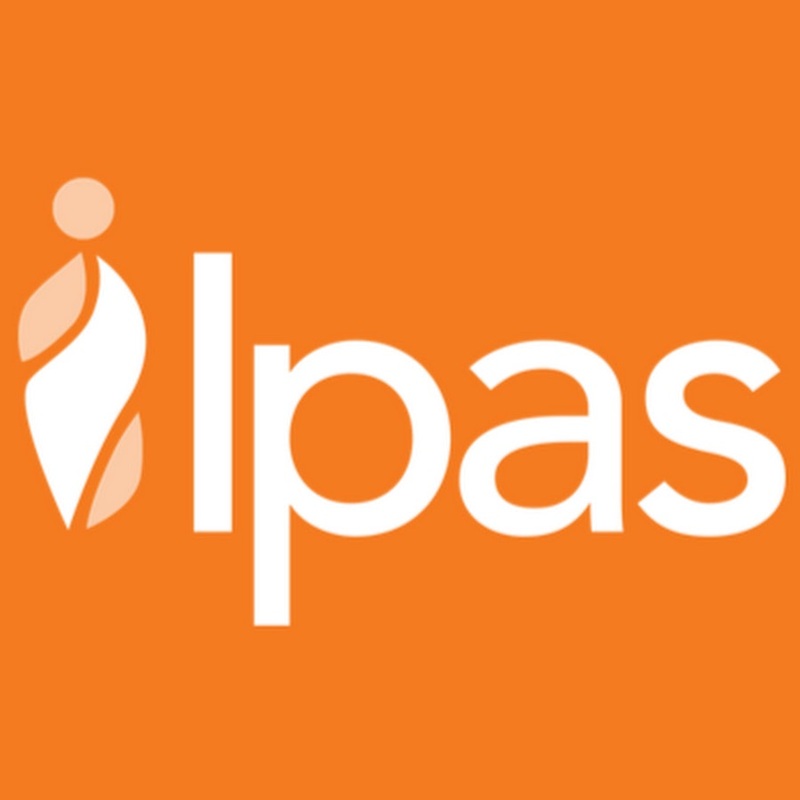 IPAS Indonesia under PEKERTi project is implementing a pilot model for comprehensive post-abortion care (PAC) in 3 selected areas in Java, Indonesia. To support program development and to better understand the situation with regards to supply chain activities of PAC drugs and equipment in Indonesia, an assessment will be conducted. The assessments will identify strategic investment of Yayasan Ipas technical assistance to support the MoH and determine what systems Yayasan Ipas needs to put in place to ensure commodity availability for service provision.